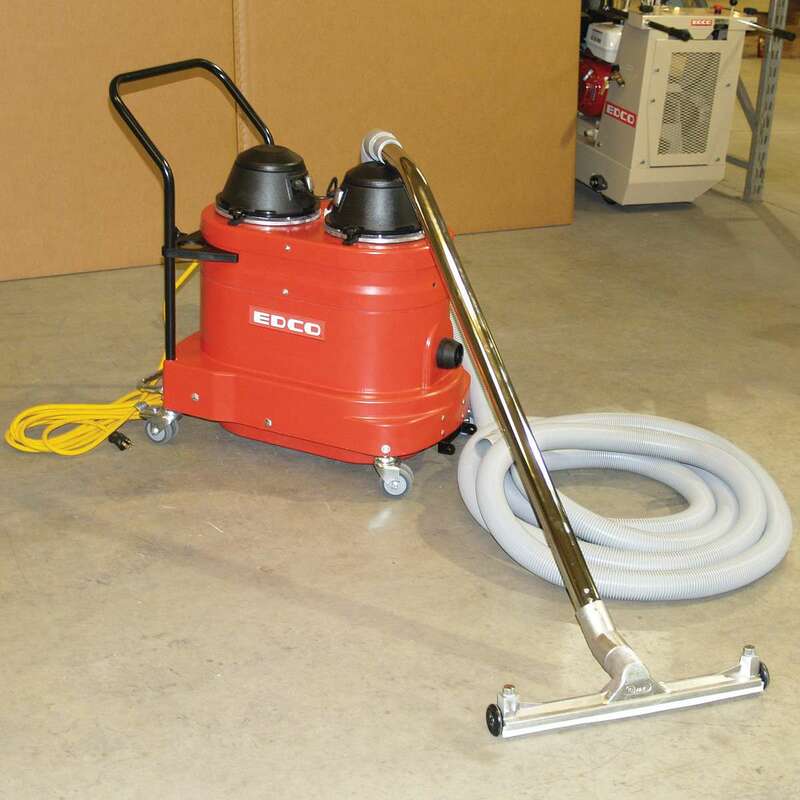 The EDCO Magna Trap 2EC-NG is the modern day Concrete Floor Grinder re-invented and is constantly improved by EDCO in this Wedgeless Electric model #59200. 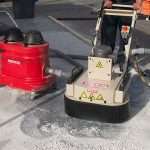 The Magna-Trap™ Floor Grinders combine leveling systems, better dust control, and new accessories to create superior surface preparation machines.Also available in a gas engine model (please contact us) and the below pdf spec sheet for other benefits. If you are comparing our prices to others and are ready to purchase, but leaning towards another seller please make sure they have in their physical inventory as EDCO has extended lead times currently. 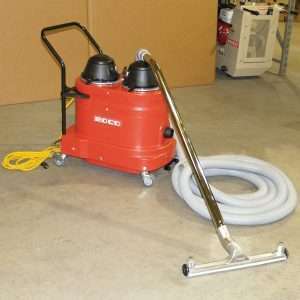 We do have in our physical inventory. We welcome a phone call on any of the EDCO Scarifiers & Grinders as the below options and/or carbides can be a bit confusing. 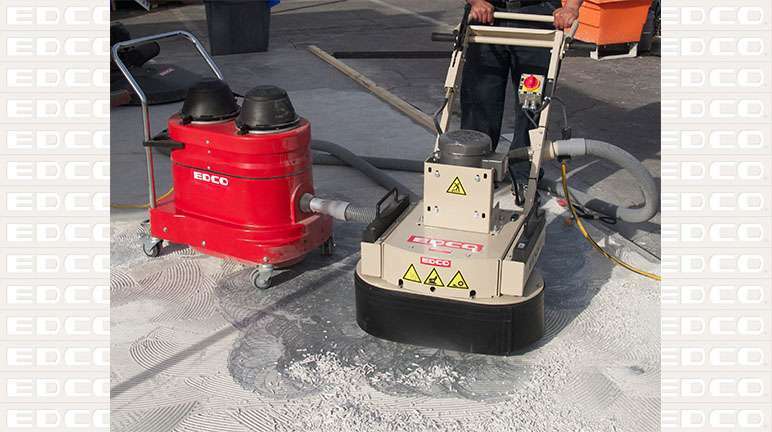 Need a higher productive grinder, take a look at the EDCO Turbo Grinders. Call for details if you have questions. GRIND WEDGE-LESS: The need for wooden wedges goes away with EDCO’s NEW Magna-Trap™ Slide-On Tooling.